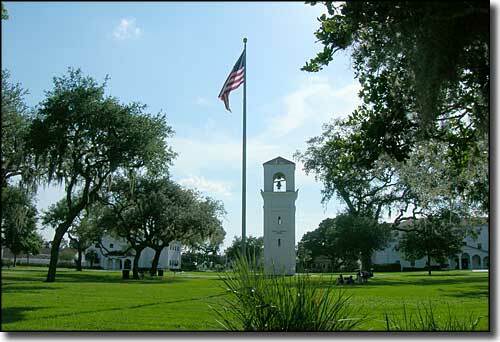 While driving the Green Mountain Scenic Byway I came through Montverde. 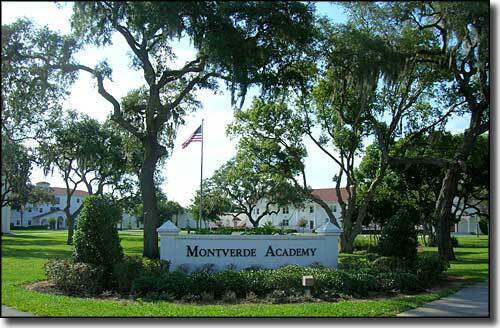 The most remarkable thing I found in the town was the Montverde Academy, a highly-rated and well-established private school specializing in college prep and sports prep. 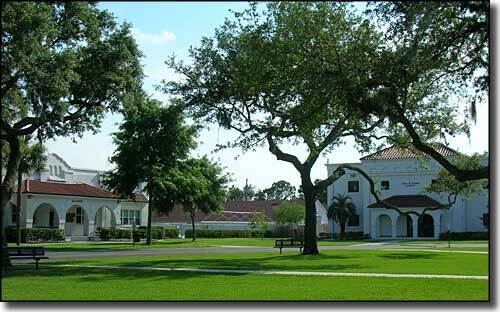 Around the school were several residential subdivisions, most rather exclusive with their own golf courses. 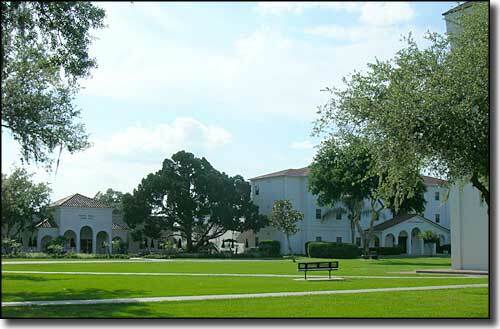 Montverde is high on the eastern side of Lake Wales Ridge and the views to the east (over Lake Apopka and the Orlando-Kissimmee Metropolitan Area) are excellent. Beyween 2000 and 2010, the population of Montverde rose about 66%. 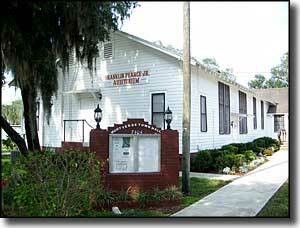 Photo of Montverde Town Hall courtesy of Wikipedia userid Ebyabe, CCA ShareAlike 3.0 License. Other photos courtesy of Tidewater-Florida.com. CCA ShareAlike 3.0 License.